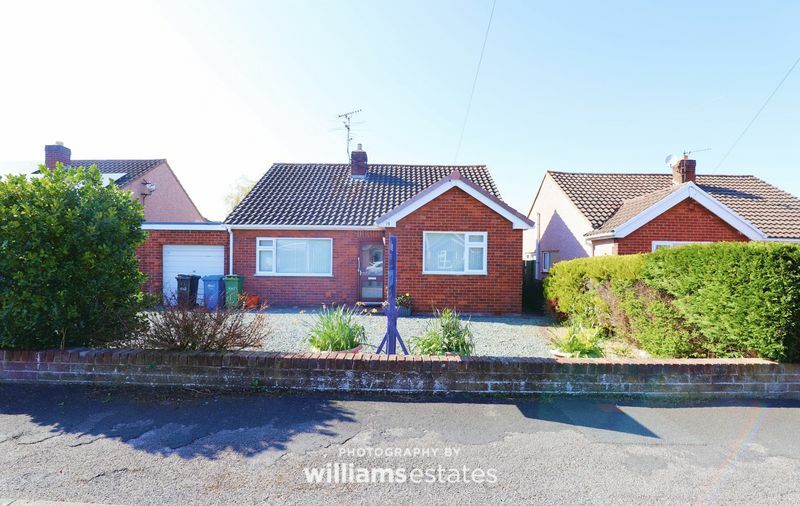 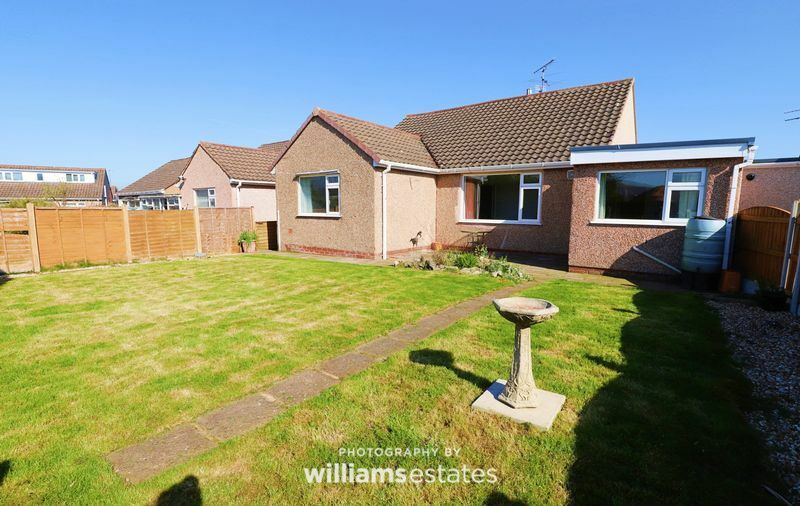 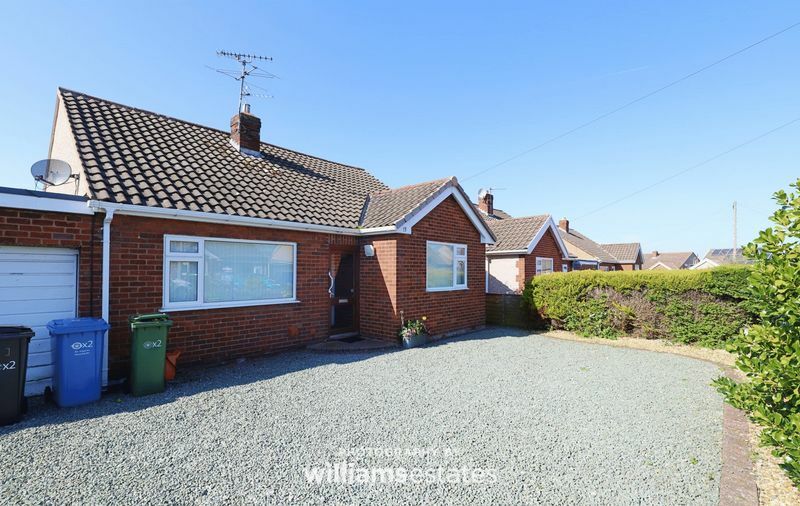 Williams Estates are pleased to present, a three bedroom link detached bungalow situated on the favourable Erw Salusbury. 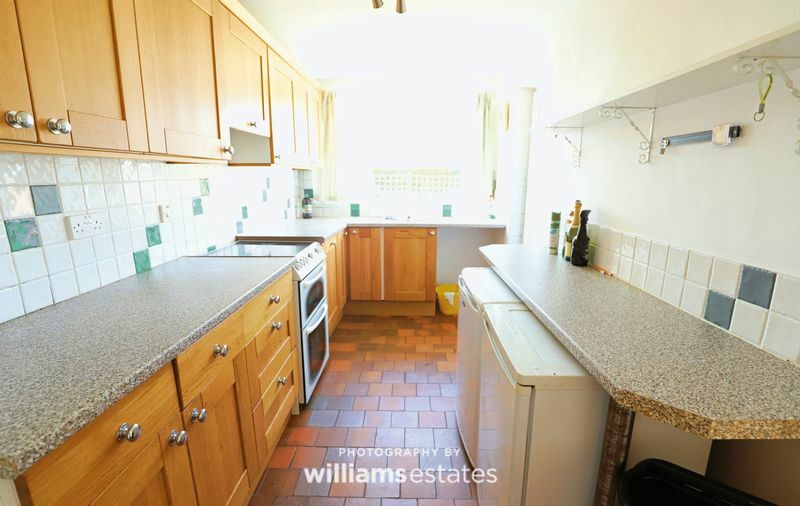 The property benefits from being a short walk into Denbigh town, local restaurants and leisure centre. The accommodation affords lounge, Dining room, kitchen, three bedrooms and bathroom. 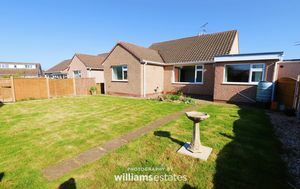 There is a low maintanence gravelled drive way and garden to the front with garage and a patio/lawned garden to the rear. Added benefits include gas central heating and double glazing. Viewings are recommended to fully appreciate this property. 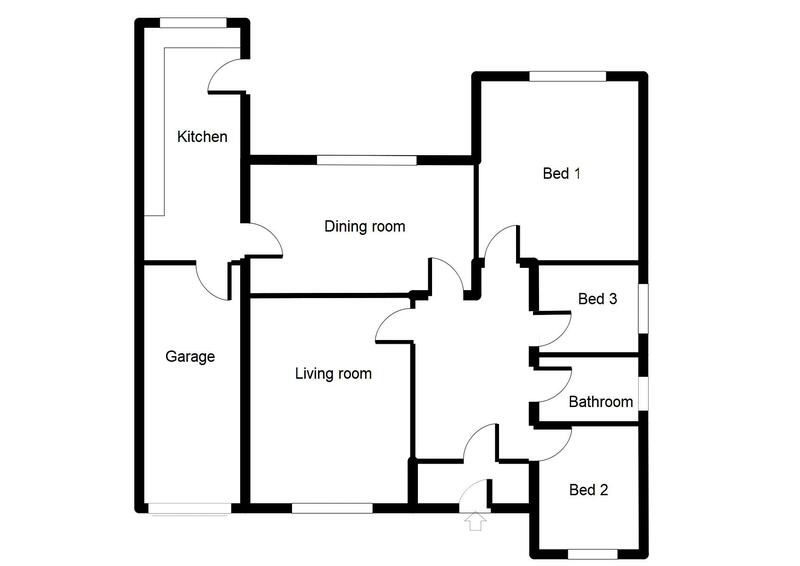 EPC Rating C 69. With storage cupboard, power points and smoke alarm. 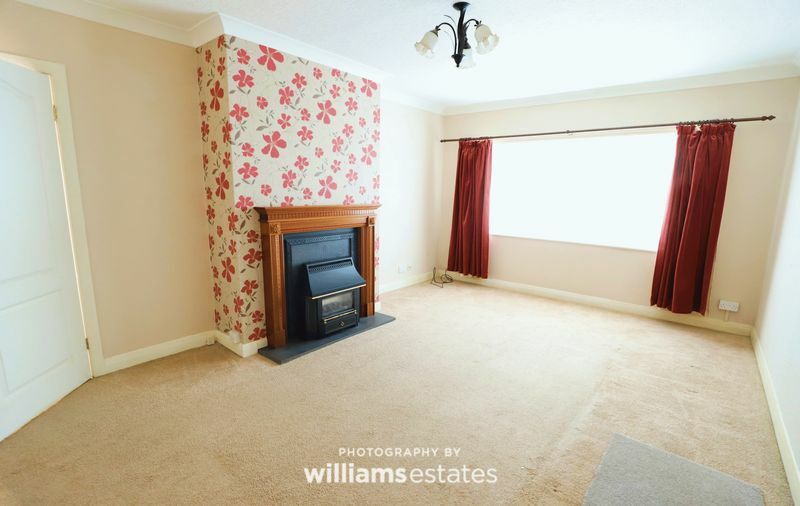 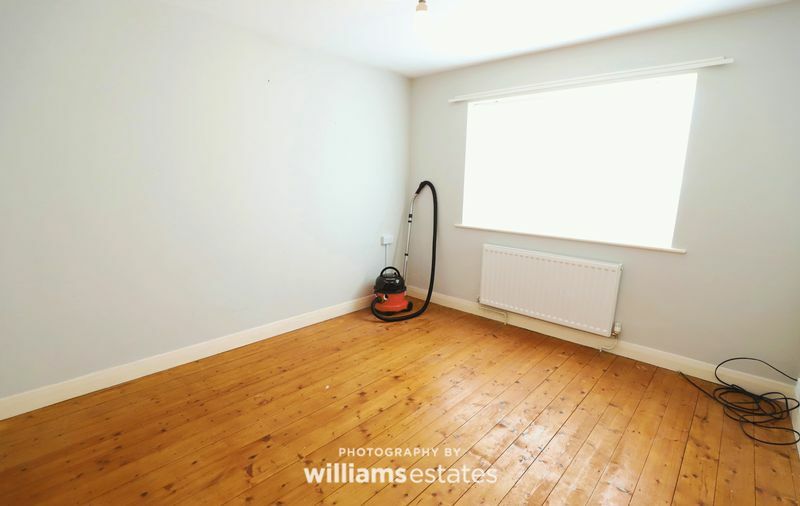 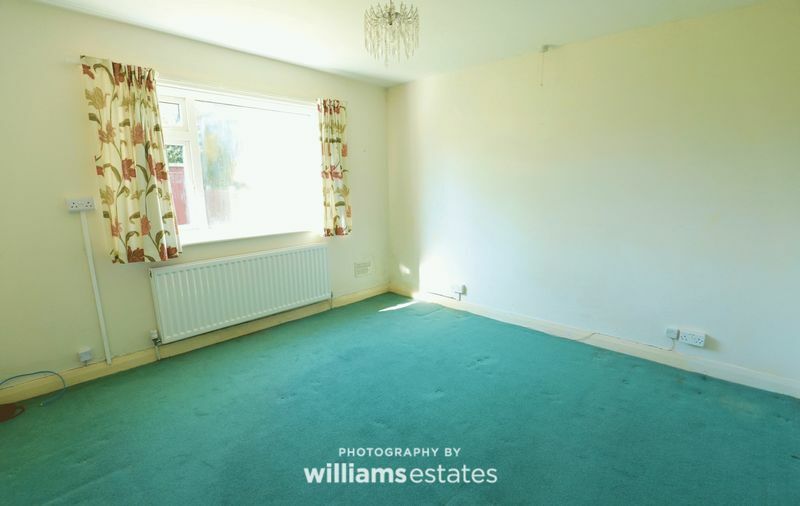 Lovely spacious lounge, carpeted with feature wall and gas fire with mantle, double glazed window with vertical blind overlooking the front garden, radiator, power points and telephone socket. 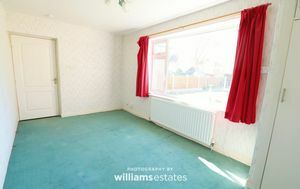 Giving access to the kitchen this room overlooks the lovely garden, it has a large double glazed window, radiator, power points and is laid with carpet. The kitchen gives access to the garage and also rear garden, with lino flooring and a range of modern wall drawer and base units, plumbing for washing machine, stainless steel sink and integrated dishwasher, the Kitchen is tiled to three quarter level, there is a double glazed window overlooking the garden and a large pantry storage cupboard. 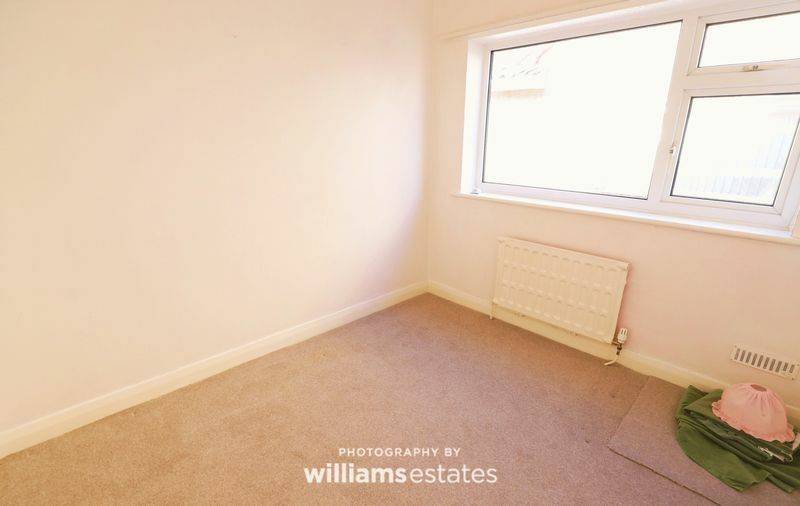 Positioned to the front of the property, this bedroom is decorated in neutral colours with exposed wooden floorboards, a large room with double glazed window and vertical blinds, radiator and power points. Overlooking the rear garden, this large sunny bedroom has double glazed window, vertical blinds, radiator and power points. A good size single room with double glazed window, carpet, radiator and power points. 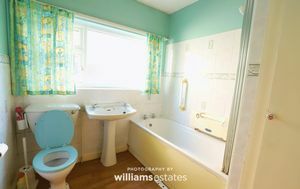 Light and airy bathroom with obscure glass double glazed window, three piece suite comprising of low flush toilet, pedestal wash basin and panelled bath with electric shower over, cushion flooring and airing cupboard housing combi boiler. 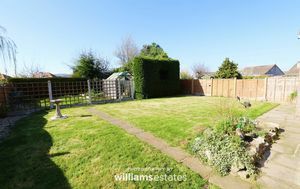 Low maintenance gravelled driveway and borders, bounded with a dwarf wall, there is access to the rear gate via a gated side passage. Good sized garden with shed and greenhouse, laid to lawn with patio area,gravelled low maintenance borders with potted shrubs and a vegetable patch.